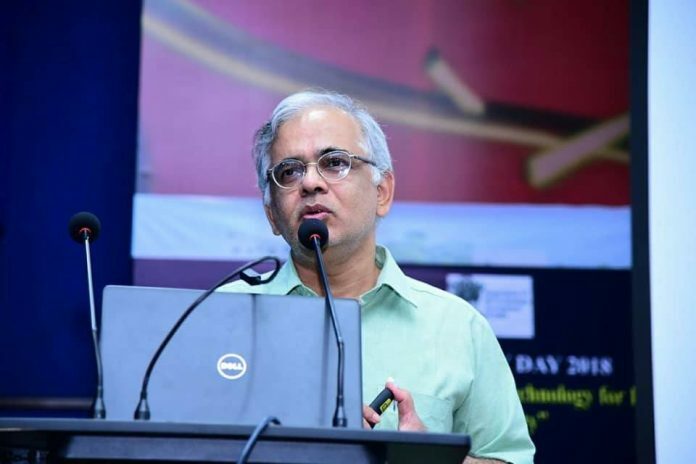 New Delhi: The Union government has appointed Shekhar C Mande as the Director General of Council of Scientific and Industrial Research (CSIR) and Secretary of the Department of Scientific and Research (DSIR). 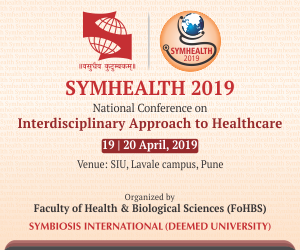 Dr Mande who is currently serving as the Director of the Pune-based National Centre for Cell Science (NCCS) has been on the post since September 2011. A structural biologist with a doctoral degree from the Indian Institute of Science, Bengaluru, he is a scientist par excellence. In an official statement issued on 12th October, the Appointments Committee of the Cabinet (ACC) approved the appointment of Dr Mande as per usual terms and conditions. The position of CSIR Director General was vacant since 31st August when the term of Dr Girish Sahni who was the previous DG had ended. Dr Mande who did his Masters in Physics from University of Nagpur holds Doctor of philosophy in Molecular Biophysics, from the Indian Institute of Science. Following his PhD, he joined Prof. Wim G. J. Hol as Post Doctoral Fellow at Rijksuniversiteit Groningen in the Netherlands. Since 2001, he was senior staff scientist at Centre for DNA Fingerprinting and Diagnostics. He was awarded the Shanti Swarup Bhatnagar Prize for Science and Technology, the highest science award in India, in the Biological sciences category in 2005. Dr Mande serves on many advisory committees including task forces of the Department of Biotechnology and Department of Science and Technology, Govt of India. Currently he Chairs the Basic Science task force of the Department of Biotechnology, and is a core member of the Biophysics, Biochemistry, Molecular Biology and Microbiology task force of the Science and Engineering Research Board of the Department of Science and Technology. He is also a member of the management council of the Tata Institute for Fundamental Research (TIFR), Mumbai as a representative of the Maharashtra State Government. He is a member of the Management Councils of the Solapur University and the Savitribai Phule Pune University. He is a member of the Governing Body of the Indo French Centre for Promotion of Advanced Research (CEFIPRA), and a member of the Research Council of the Institute of Genomics and Integrative Biology, Delhi. Dr Mande currently chairs the National Committee for the International Union of Crystallography of the Indian National Science Academy, New Delhi. He has been also associated with the Vijnana Bharati, a large scale voluntary science movement in India with Swadeshi ideology.